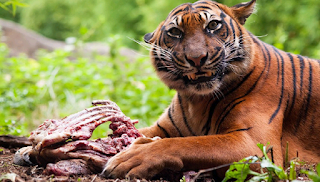 Kochi : A 45 yerar old man killed and eaten by tiger in Kerala's Konni reserve forest. 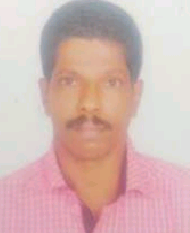 The deceased is Ravi a resident of Kokkathode, Appuppankidangyu of Konni region. Only Ravi's head, right hand and right leg were left behind. Forest's officials confirmed the tiger attack. Ravi found missing Saturday afternoon. Locals and forest guards spotted Ravi's cloth and footwear in the Anamalanda area of ​​the forest. The tiger's footsteps and the signs of the scuffle were evident in the area. In the following search, the body parts were found in deep forest. The rests of the body parts were eaten by the tiger. 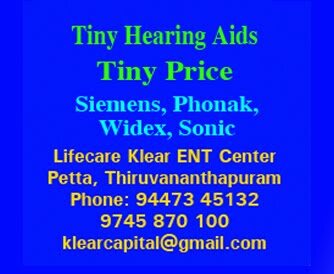 Body parts were taken to Pathanamthitta General Hospital for post mortem.